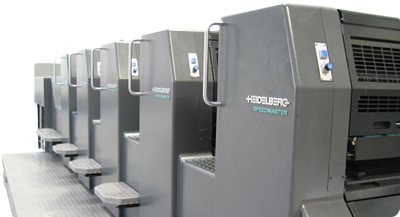 We offer sheet-fed, commercial offset and digital printing as well as full-service finishing and bindery. From fundraising to marketing, newsletters to postcards, we can create and implement a campaign for you. Our trusted staff will help you select the best solution for your promotional product needs. Ordering can be done online or over the phone. Furbush-Roberts Printing Inc. is a full service sheet-fed, commercial offset and digital printer located in Bangor, Maine. We offer high quality spot and process color printing, finishing and bindery capabilities as well as a comprehensive electronic imaging/pre-press department with graphic design services.